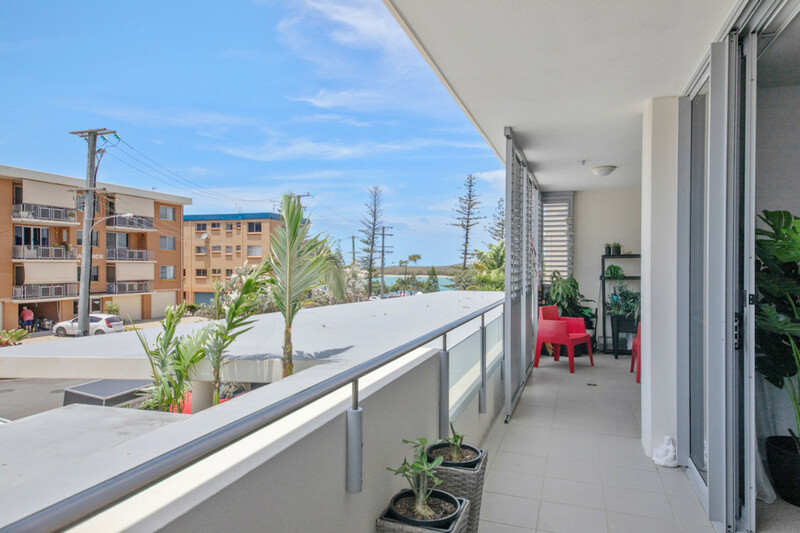 Monaco Caloundra has long been sought after by residents and investors alike. 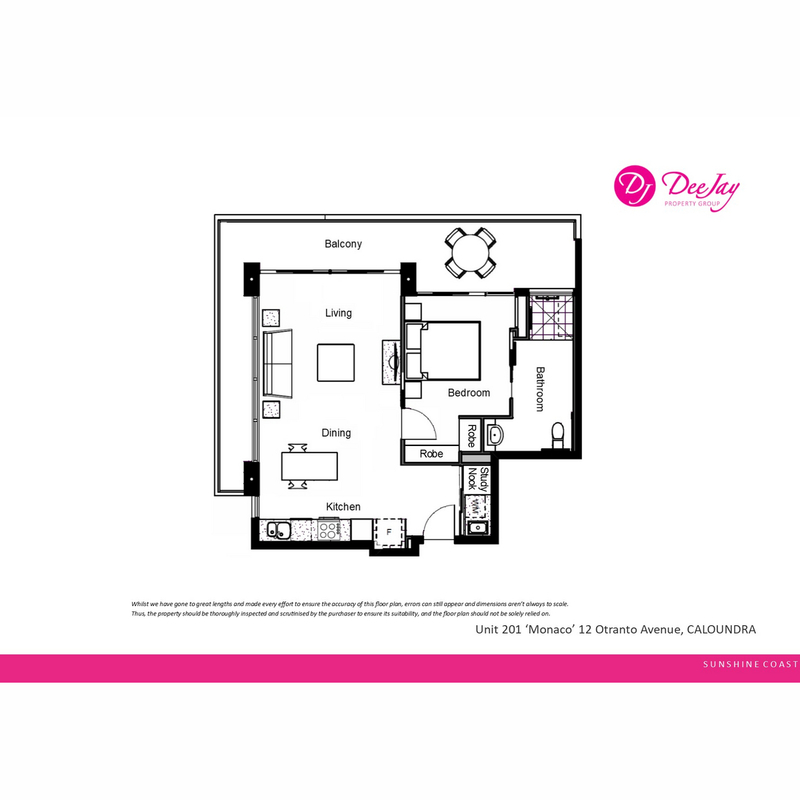 Incredible value, this chic, well-appointed, one-bedroom apartment gives you the opportunity at an entry-level price point to be part of this amazing community. 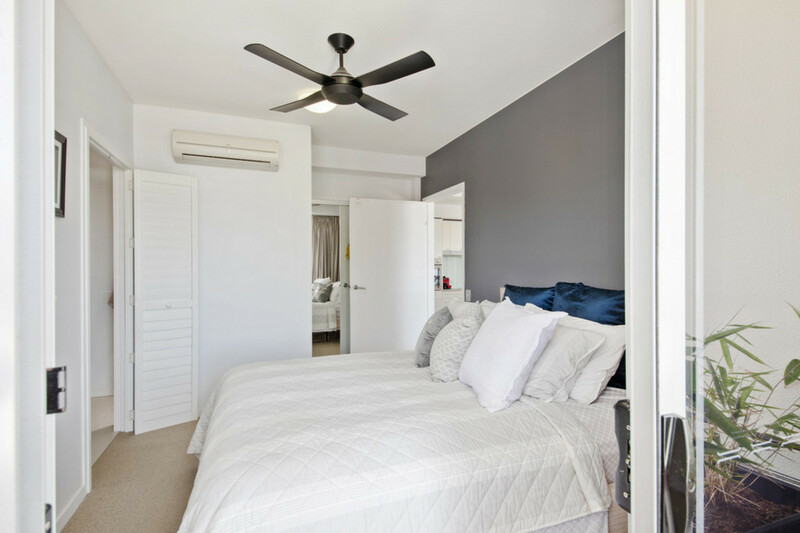 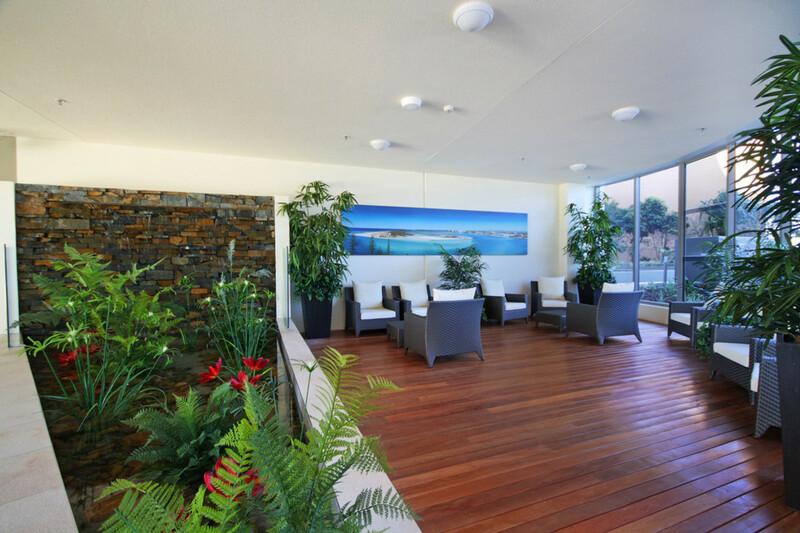 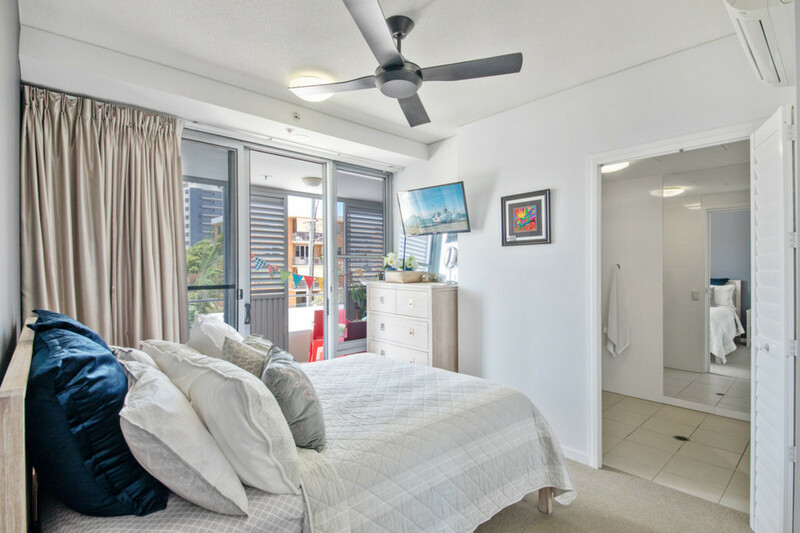 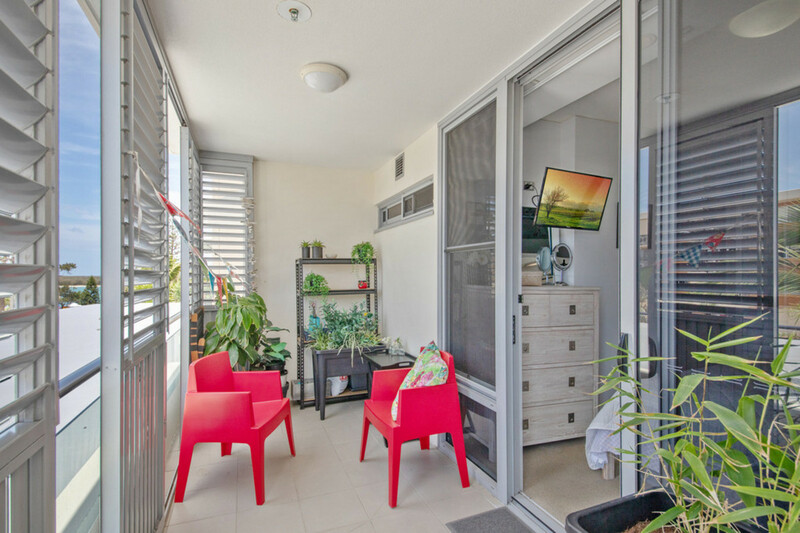 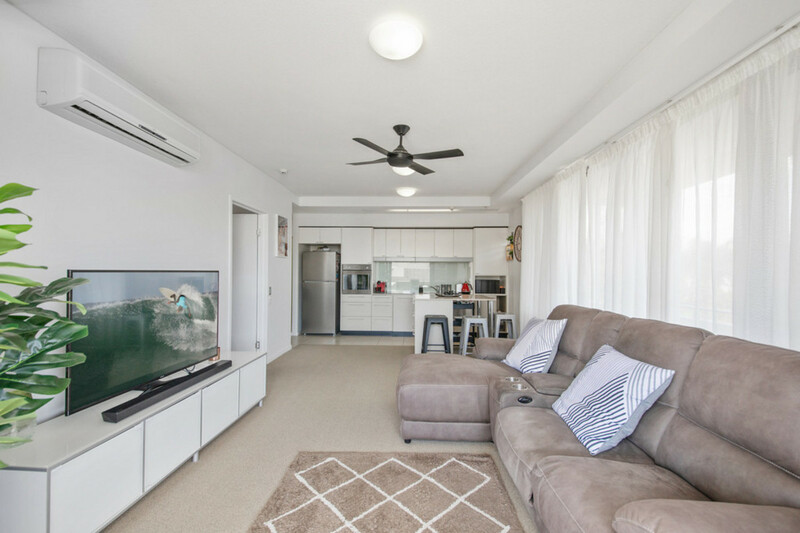 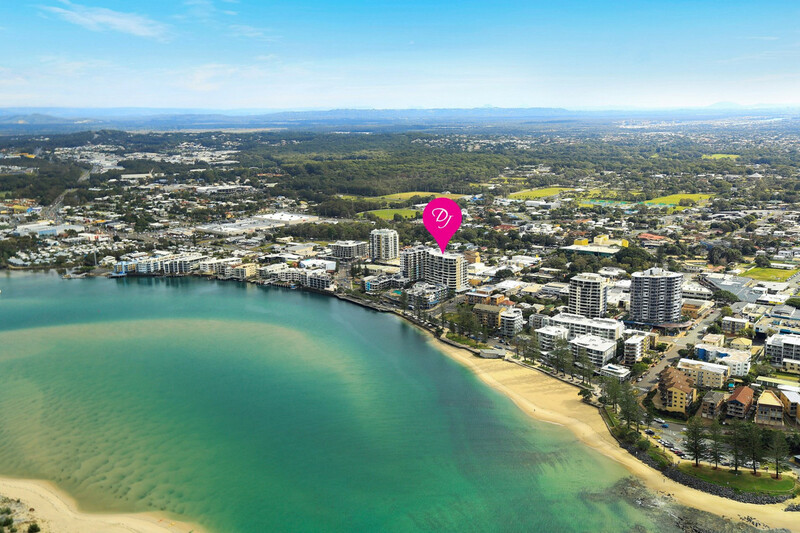 The complex itself is positioned perfectly to take a Sunday stroll through the Caloundra Street Markets or enjoy a walk along the beach then catch up for coffee with friends in one of the local cafes. 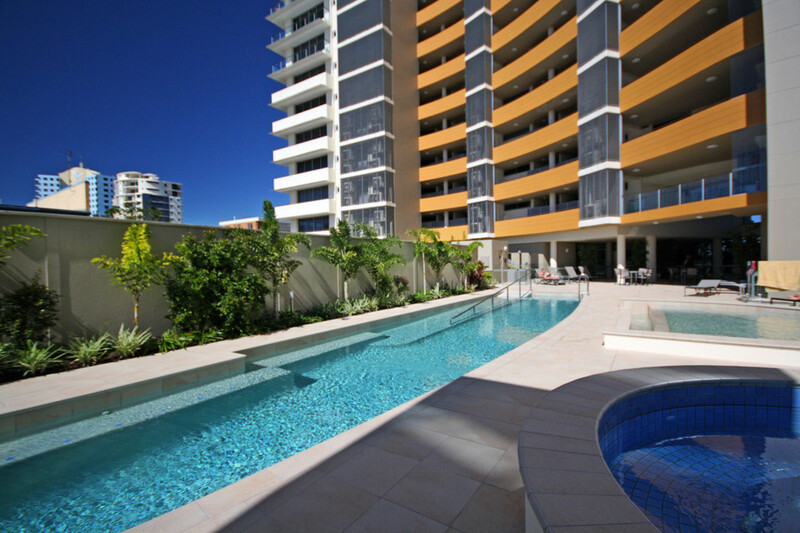 If you are more health conscious why not take advantage of the resort pool, gym or sauna. 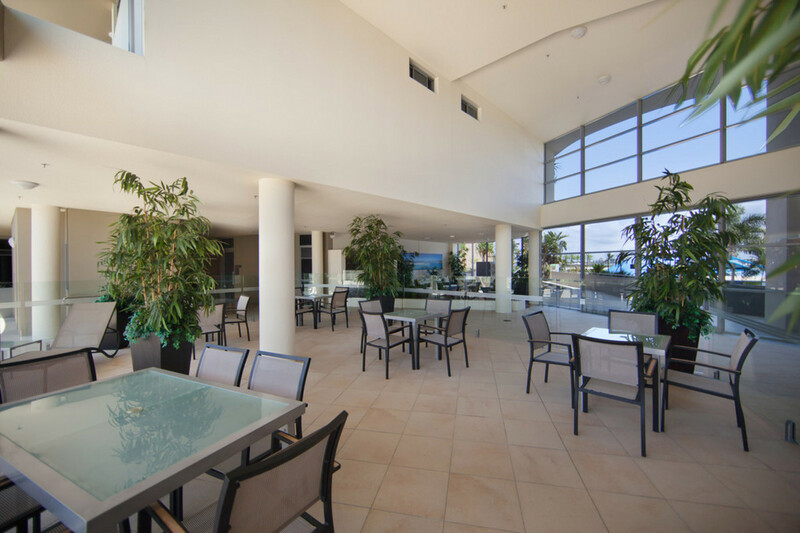 Its northeast aspect ensures perfect climate control, sun-filled in winter, cool in Summer, it is situated on the 2nd level, accessed via secure lift, with a wrap-around balcony enjoying cool breezes and views of the passage down Otranto Avenue. 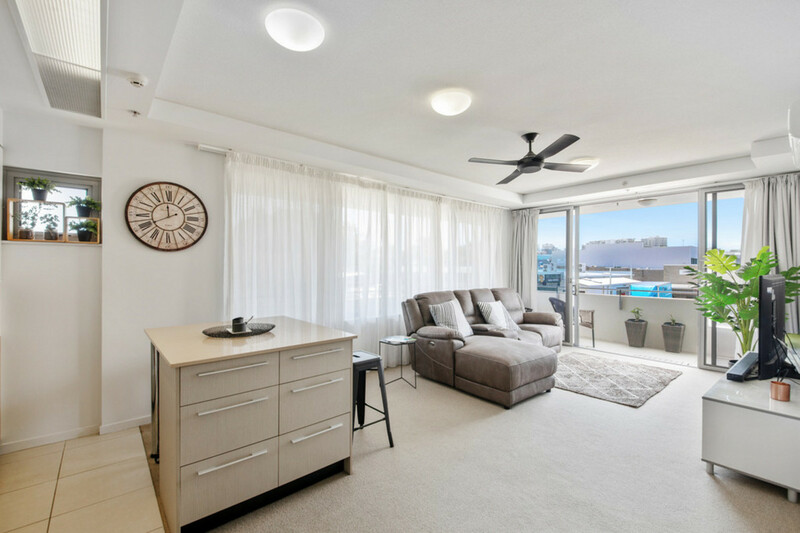 Thoughtful design throughout with a generous bedroom, a modern open plan living and dining area with the added feature of high ceilings that add to the feeling of space. 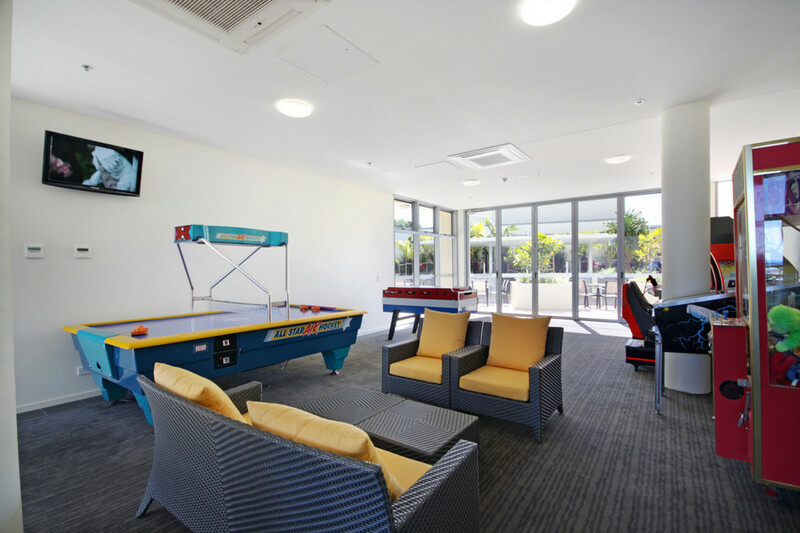 You will not feel like you have had to compromise on anything with the quality finishes and the facilities that this complex has to offer. 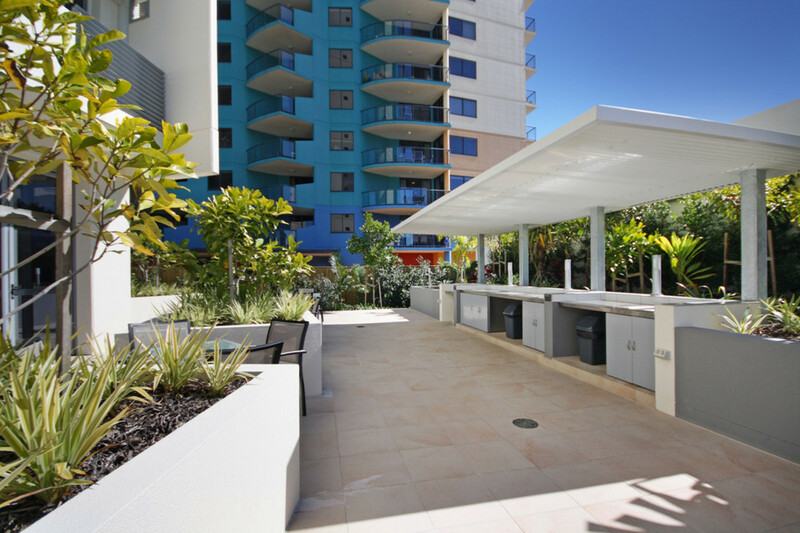 This really is resort living at its best. 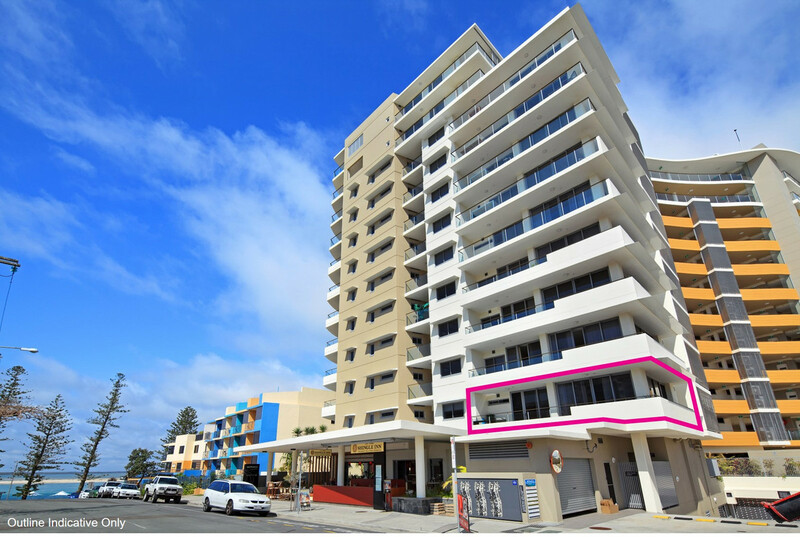 Expert on-site management, secure car accommodation with storage cage and lift access to the unit add to the convenience. 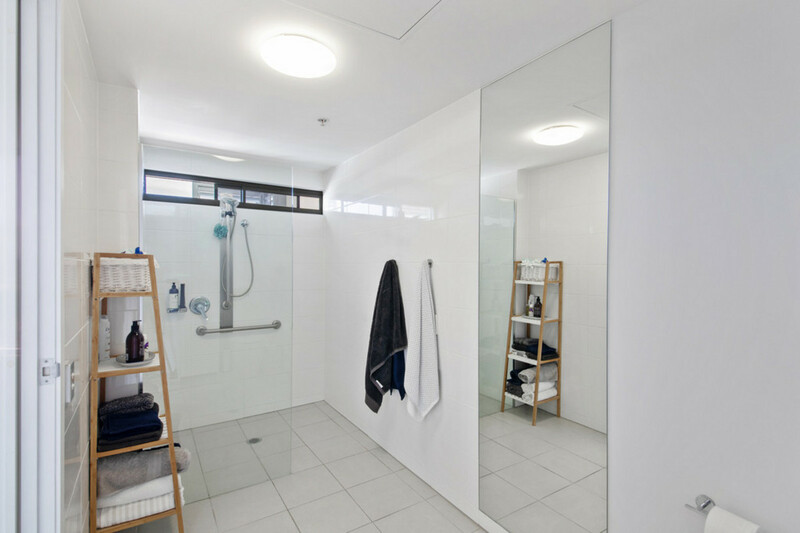 The unit itself was originally designed for accessible use, it has wider door frames, full access shower and all light switches and benchtops at accessible heights so would suit anyone with a wheelchair or perfect to let out as wheelchair friendly accommodation. 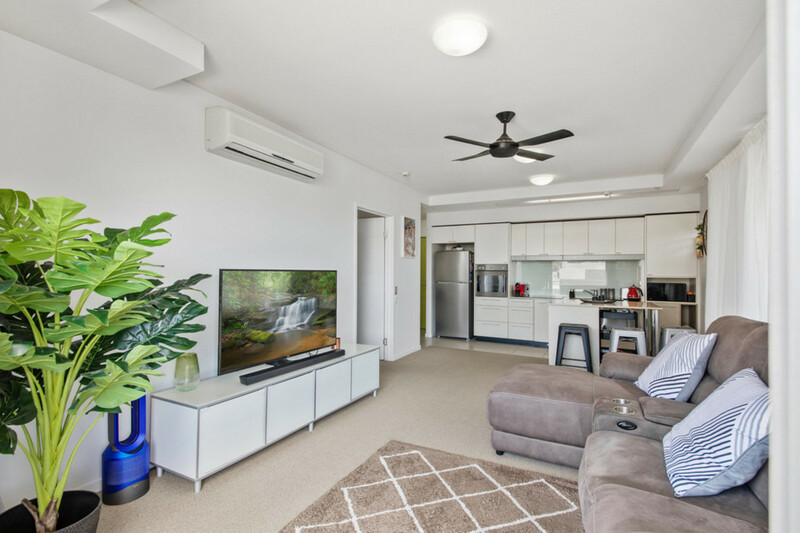 Don’t miss your opportunity to be the lucky owner. 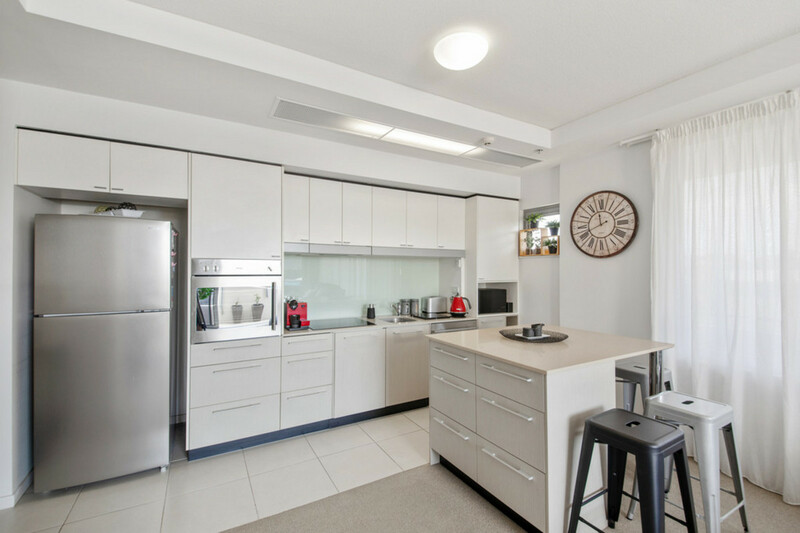 Contact Danelle or Jonathan for more information or to arrange your inspection.